Mike Merrifield, Omar Almaini and Meghan Gray react to the much-anticipated black hole photo from the Event Horizon Telescope Collaboration. Relativistic magnetized jets from active galaxies are among the most powerful cosmic accelerators, but their particle acceleration mechanisms remain a mystery. We present a new acceleration mechanism associated with the development of the helical kink instability in relativistic jets, which leads to the efficient conversion of the jet’s magnetic energy into nonthermal particles. Large-scale three-dimensional ab initio simulations reveal that the formation of highly tangled magnetic fields and a large-scale inductive electric field throughout the kink-unstable region promotes rapid energization of the particles. The energy distribution of the accelerated particles develops a well-defined power-law tail extending to the radiation-reaction limited energy in the case of leptons, and to the confinement energy of the jet in the case of ions. When applied to the conditions of well-studied bright knots in jets from active galaxies, this mechanism can account for the spectrum of synchrotron and inverse Compton radiating particles, and offers a viable means of accelerating ultra-high-energy cosmic rays to 1020 eV. 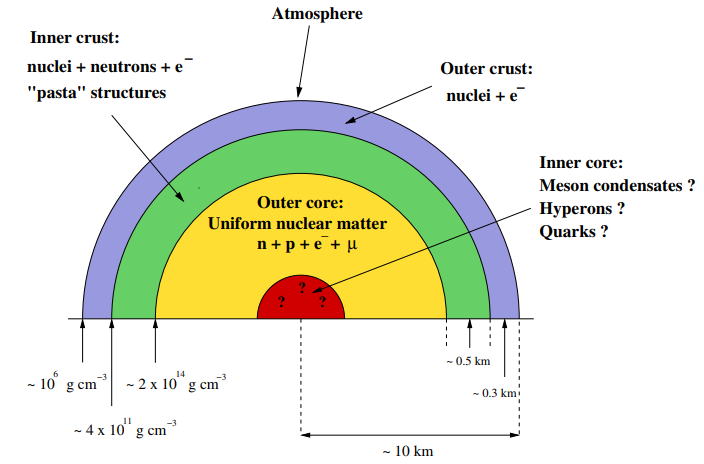 This writeup is an introduction to neutrino astronomy, addressed to astronomers and written by astroparticle physicists. While the focus is on achievements and goals in neutrino astronomy, rather than on the aspects connected to particle physics, we will introduce the particle physics concepts needed to appreciate those aspects that depend on the peculiarity of the neutrinos. The detailed layout is as follows: In Sect.~1, we introduce the neutrinos, examine their interactions, and present neutrino detectors and telescopes. In Sect.~2, we discuss solar neutrinos, that have been detected and are matter of intense (theoretical and experimental) studies. In Sect.~3, we focus on supernova neutrinos, that inform us on a very dramatic astrophysical event and can tell us a lot on the phenomenon of gravitational collapse. In Sect.~4, we discuss the highest energy neutrinos, a very recent and lively research field. 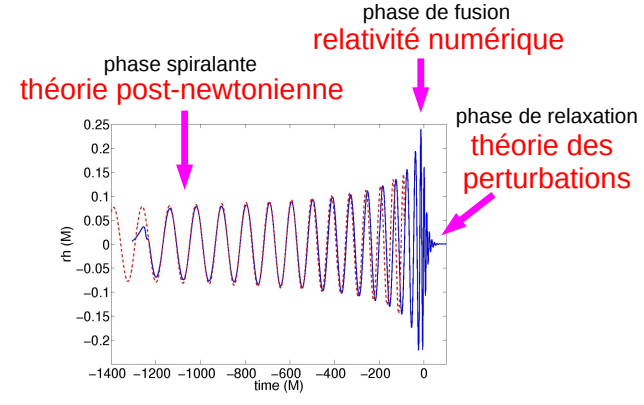 In Sect.~5, we review the phenomenon of neutrino oscillations and assess its relevance for neutrino astronomy. Finally, we offer a brief overall assessment and a summary in Sect.~6. The material is selected – i.e., not all achievements are reviewed – and furthermore it is kept to an introductory level, but efforts are made to highlight current research issues. In order to help the beginner, we prefer to limit the list of references, opting whenever possible for review works and books. Contemporary astronomy is undergoing a revolution, perhaps even more important than that which took place with the advent of radioastronomy in the 1960s, and then the opening of the sky to observations in the other electromagnetic wavelengths. The gravitational wave detectors of the LIGO/Virgo collaboration have observed since 2015 the signals emitted during the collision and merger of binary systems of massive black holes at a large astronomical distance. This major discovery opens the way to the new astronomy of gravitational waves, drastically different from the traditional astronomy based on electromagnetic waves. More recently, in 2017, the detection of gravitational waves emitted by the inspiral and merger of a binary system of neutron stars has been followed by electromagnetic signals observed by the γ and X satellites, and by optical telescopes. A harvest of discoveries has been possible thanks to the multi-messenger astronomy, which combines the information from the gravitational wave with that from electromagnetic waves. Another important aspect of the new gravitational astronomy concerns fundamental physics, with the tests of general relativity and alternative theories of gravitation, as well as the standard model of cosmology. Does the collision of black hole singularities imprint an observable quantum signature on the resulting gravitational wave signal?